After Drake previously releasing his OVO collection in London and Toronto the U.S is finally getting it's shot. 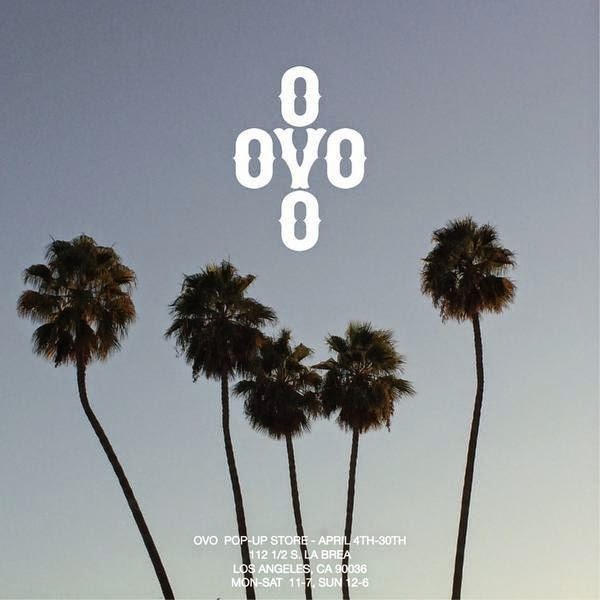 According to the announcement made via Twitter, OVO will set up shop in La Brea in Los Angeles. The space will be open from April 4 to April 30. No word yet on whether or not they'll carry the new OVO collaboration with the Toronto Raptors and Mitchell & Ness. We're just going to have to wait and see.